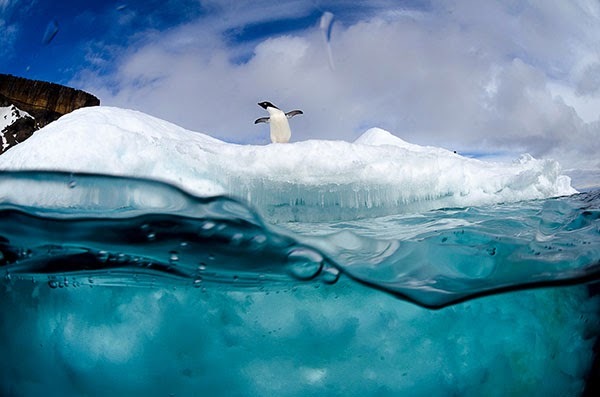 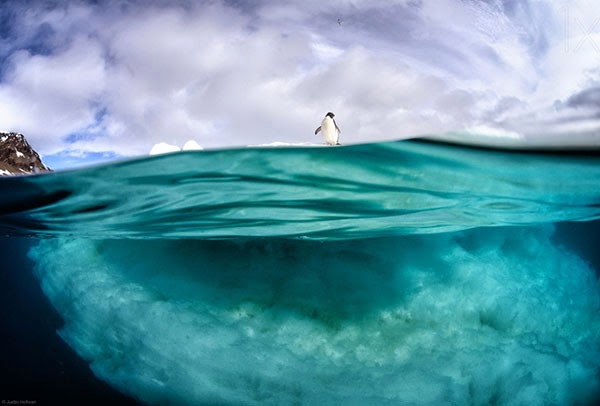 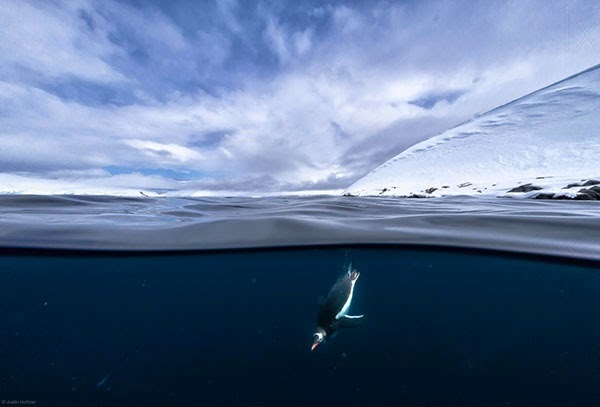 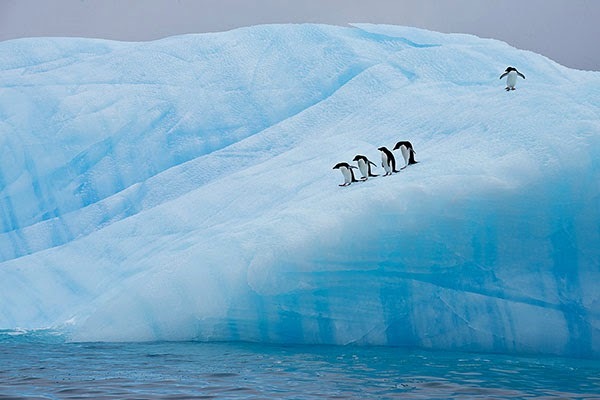 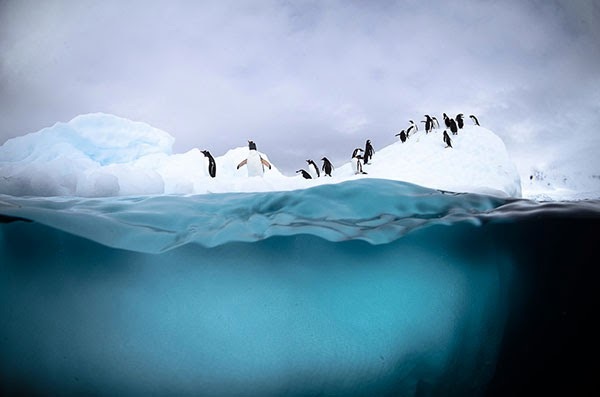 Amazing photos of penguins taken from a different perspective where you can see above and below the water surface. 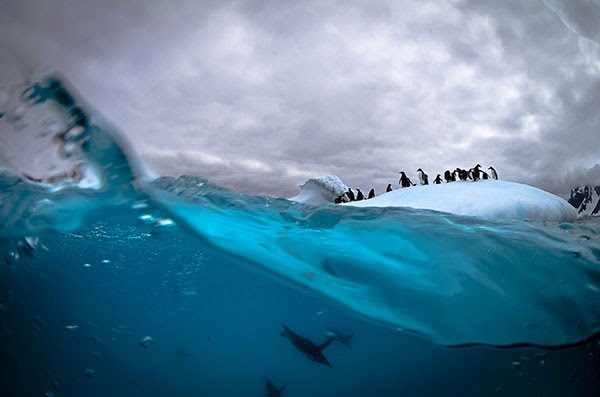 These are just a few of the animals whose existence, directly or indirectly, rely on krill. 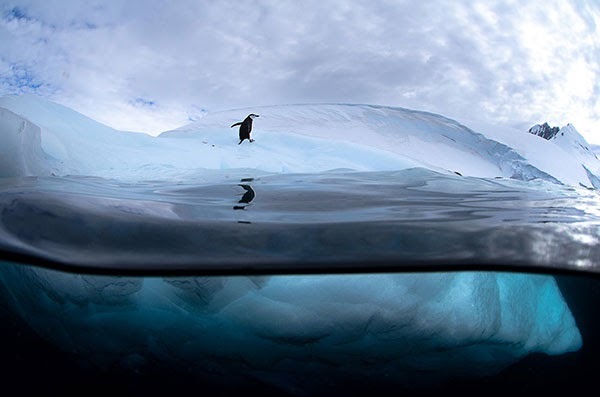 Without it, the Antarctic would probably be a much less beautiful place than it is today. 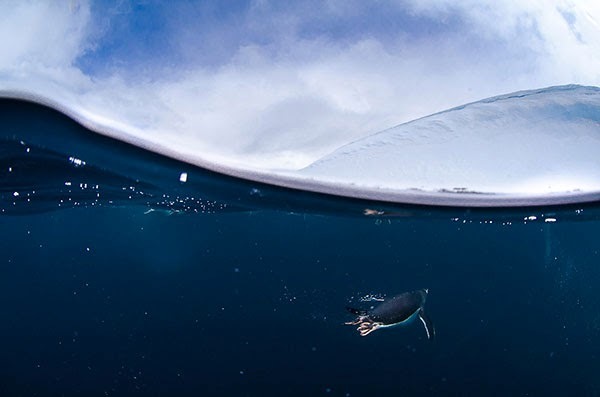 If you like penguins, you should care about krill.